Police are searching for a nine-year-old girl who hasn't been seen she was picked up in a mini cab ten months ago. A blurry passport photo of the girl has been released by police who are re-appealing for witnesses. 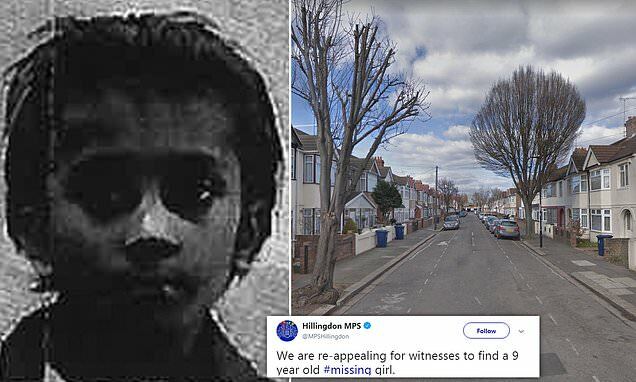 The nine-year-old is was last seen getting into a taxi from Beresford Road, in Southall, west London, last February. Police said they are not releasing the girl's name and fear it may have changed since she was last seen. Officers are keen to track down the driver and to find where the child could be now. Police decided on the appeal as a 'last resort', according to MyLondon.